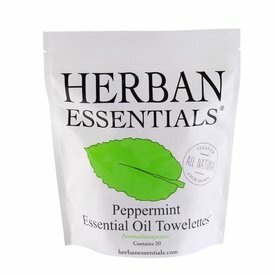 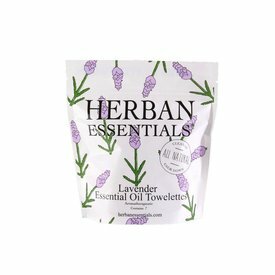 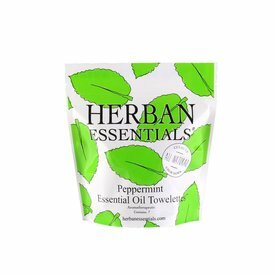 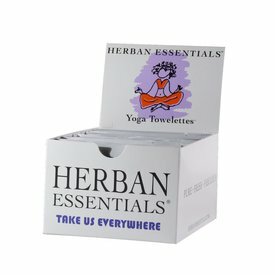 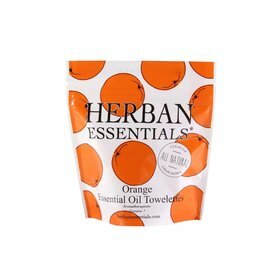 Our box of Herban Essentials essential oil towelettes is great for counter displays & single impulse purchases. 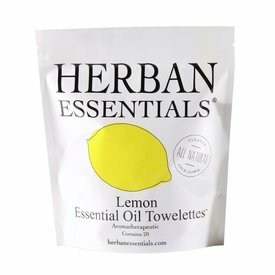 Lemon Essential Oil is naturally refreshing. 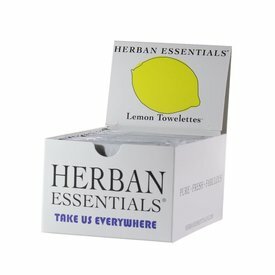 Our box of Herban Essentials essential oil towelettes is great for counter displays & single impulse purchases. 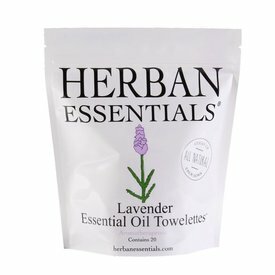 Lavender Essential Oil is naturally calming. 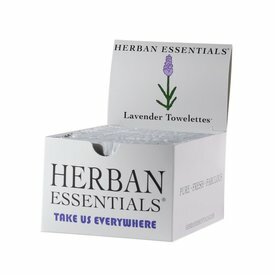 Enjoy our Lavender, Lemon, Eucalyptus, Orange and Peppermint Mini 7 Count Bags in our Mini Gift Box Set. 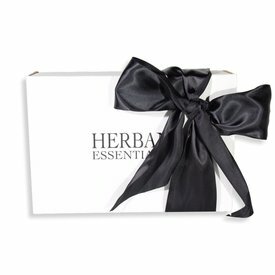 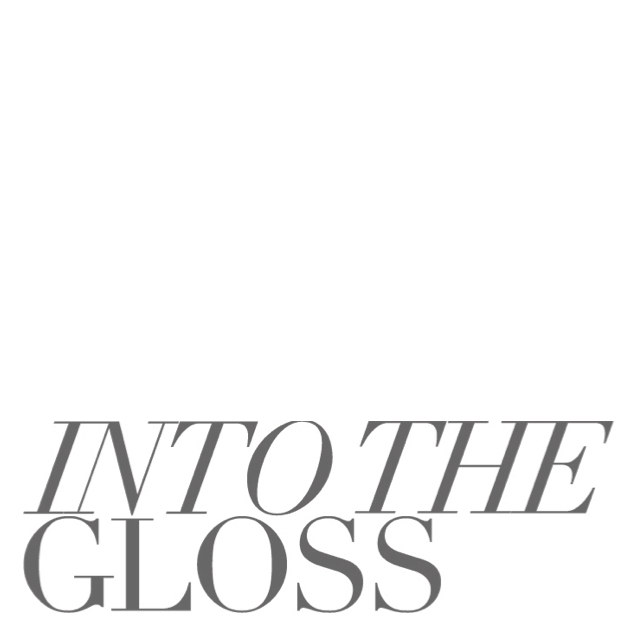 A brilliant gift for any occasion! 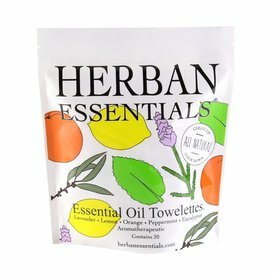 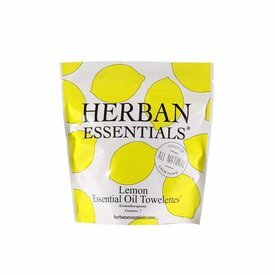 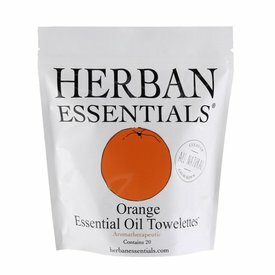 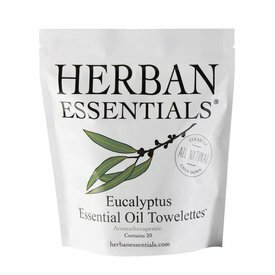 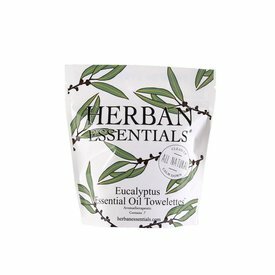 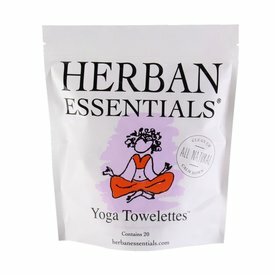 Herban Essentials essential oil towelettes are made with the highest quality pure essential oil, which not only makes them smell amazing, but makes them uplifting and rejuvenating. 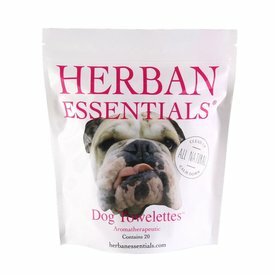 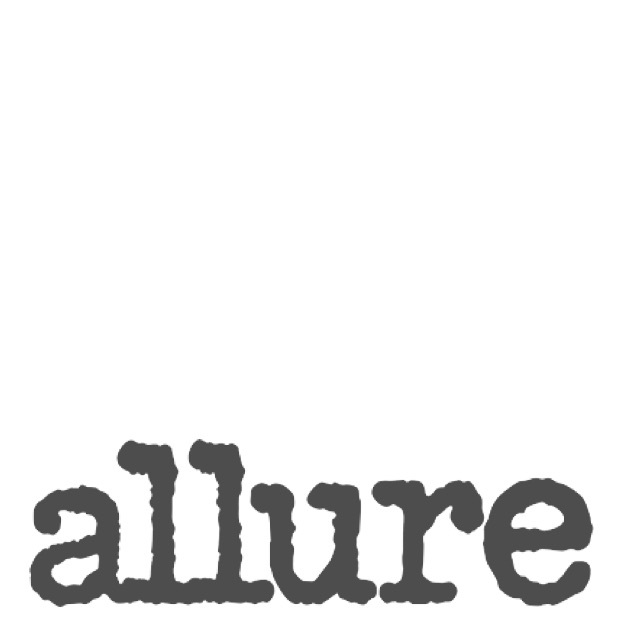 Our Mixed bag is stocked with four towelettes of each scent!